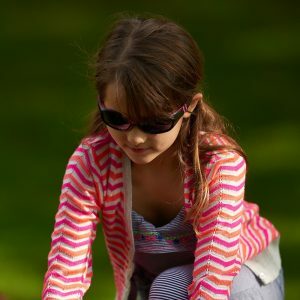 The parents of active young children often worry about how much sun they are being exposed to when they are outside. 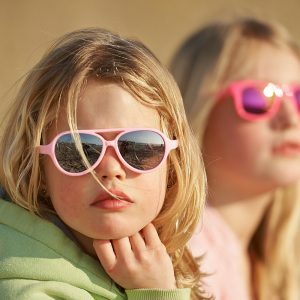 The sun can damage a young child’s eyes if they aren’t protected. 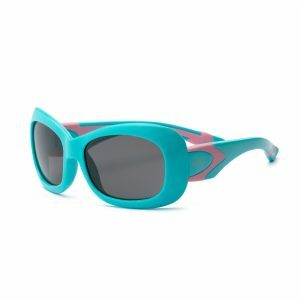 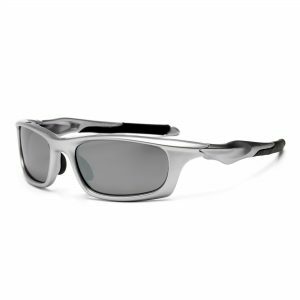 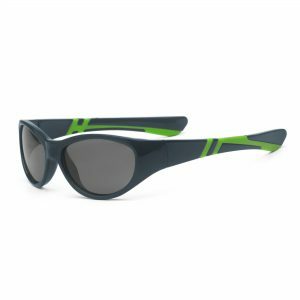 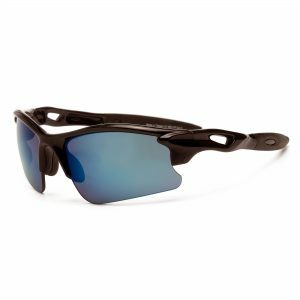 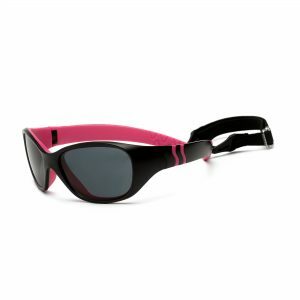 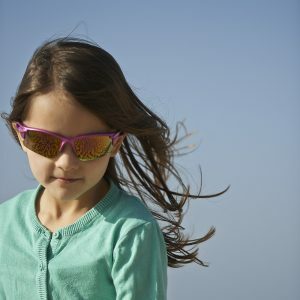 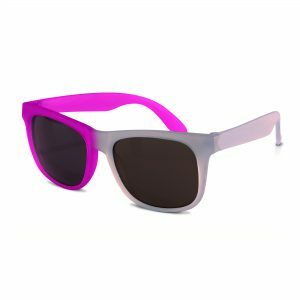 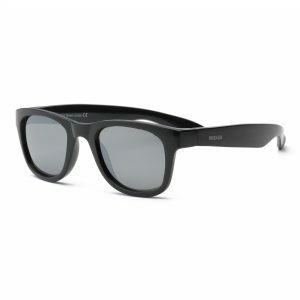 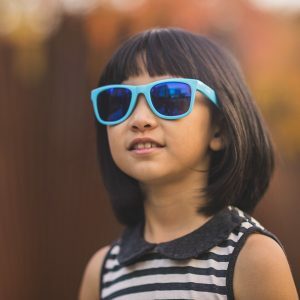 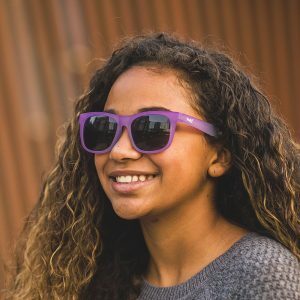 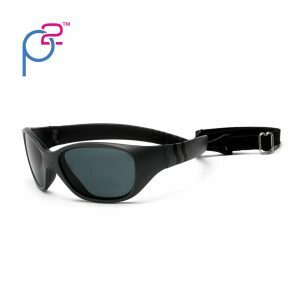 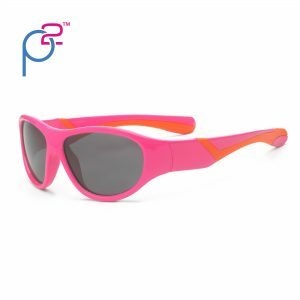 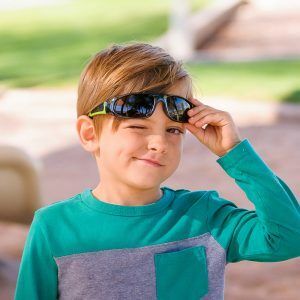 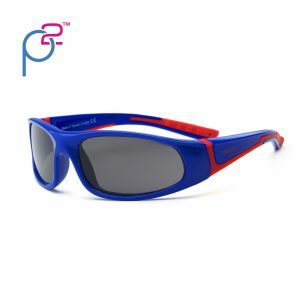 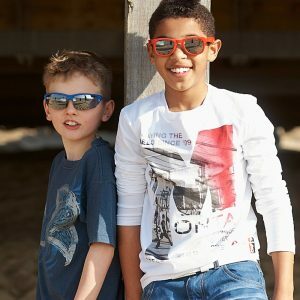 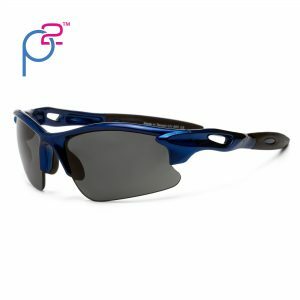 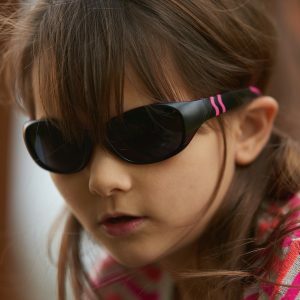 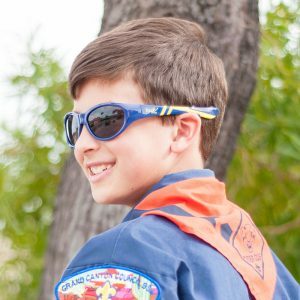 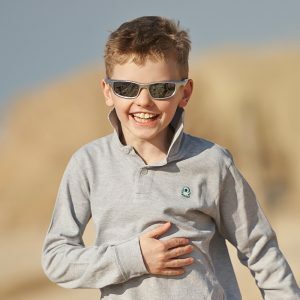 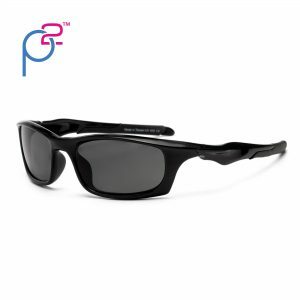 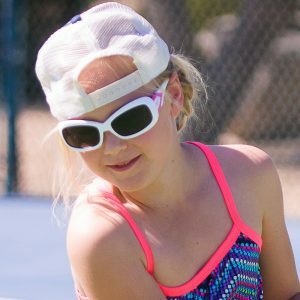 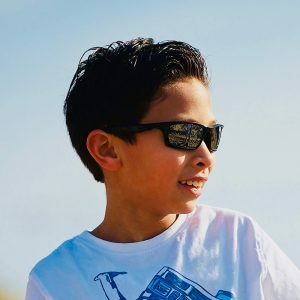 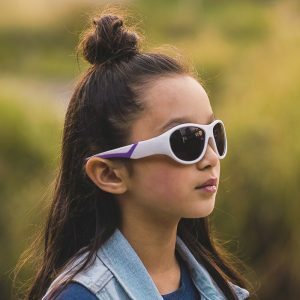 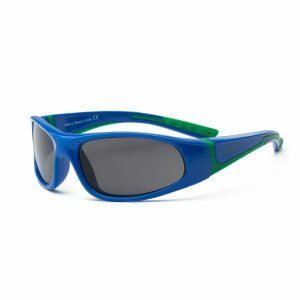 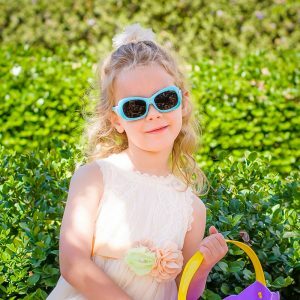 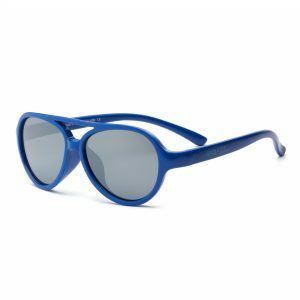 Fortunately, sunglasses from Real Shades are the perfect choice for your young son or daughter.